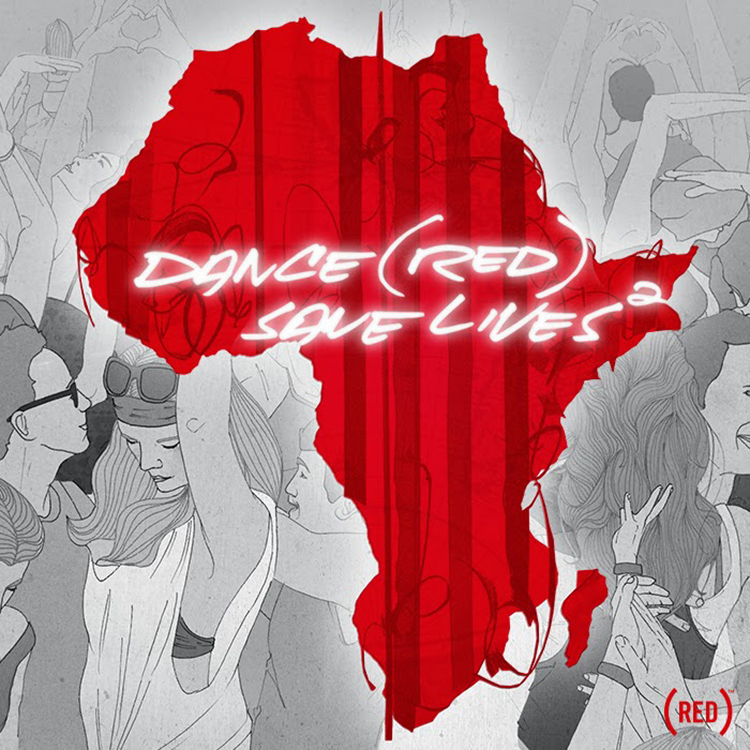 Remember that album I was talking about – Dance (RED) Saves Lives 2? It is an album where all the proceeds will go the fight against AIDS. Well, another song from the album was released and it is crazy good. Pierce Fulton decided to give us a taste of his progressive house remix of ‘Hey Now’ by Martin Solveig & The Cataracs Ft. Kyle. Check it out and don’t forget to purchase the album on iTunes! Buy a few for your friends! This remix along with artists including Calvin Harris, Major Lazer, Dada Life, and Deadmau5 will be on it. It comes out on November 25th!